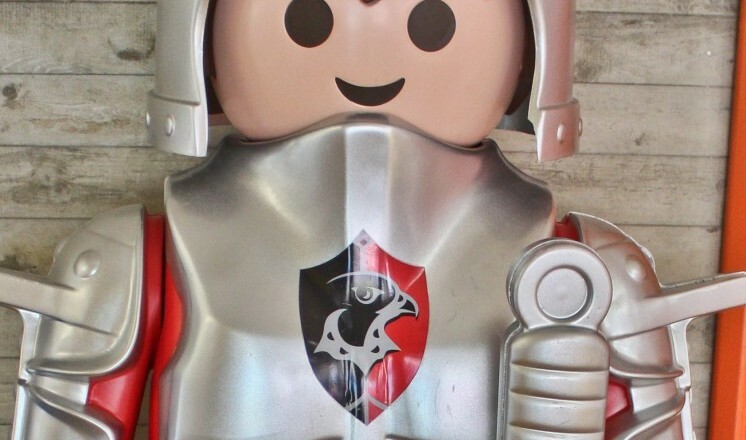 The Lincoln Knights’ education trail is here! With the success of the Lincoln Baron's trail in 2015, Lincoln BIG organised the fantastic Lincoln Knights's trail this year to commemorate 800th anniversary of the Battle of Lincoln. Now EBP have organised The Lincoln Knights' Education trail that has launched today. 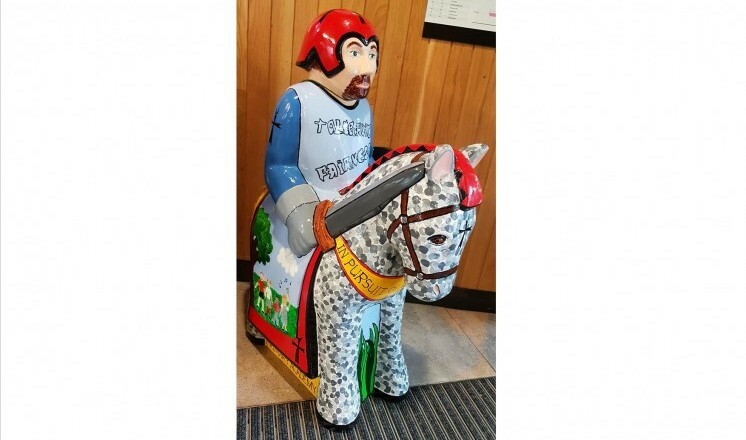 There have been over 40 primary, secondary and special schools from Lincolnshire involved in this programme which showcases half-size knights decorated by schools which have joined the Lincoln Knights' trail. Throughout the programme the children have been learning about the Battle of Lincoln and the famous characters involved and how they have help impact history and the world we live in today. 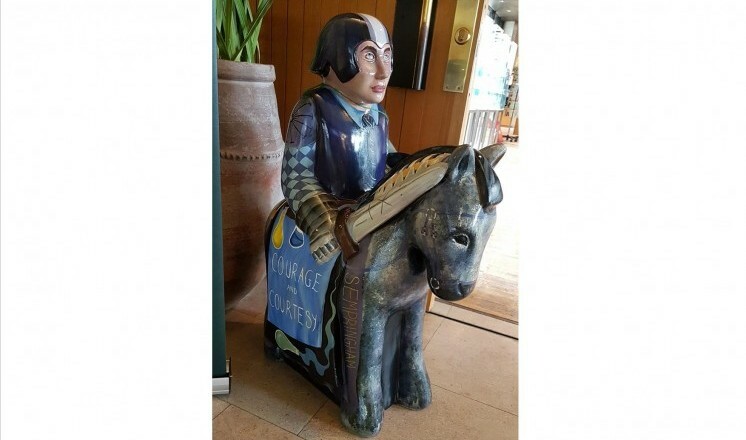 The education Knights' trail made their first appearance at the Lincolnshire Show on 21st June last week and can now be seen in key indoor locations in the city centre. We have four of them here at The Collection and Usher Gallery, download your copy of the Education Trail map here. There is plenty of time to complete both the Knights' and Education trail as it is open until 3rd September. Come and see them here today and don't forget to use the hashtags: #lincolnknights #knightstrail #Knightstrail17 in your photographs. 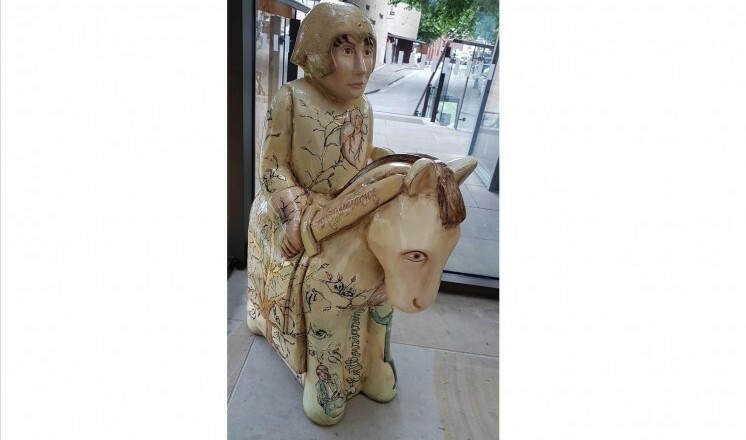 The main Lincoln Knights’ Trail is a Wild in Art trail brought to you by Lincoln BIG in support of the Nomad Trust. Find out more about the Lincoln Knights' Trail 2017.